I have noticed the covers of Jennifer L. Holm’s numerous books on the shelves of our school and public libraries for years. Last month, I picked one up for the first time. Followed by another, and another until I’d read a good chunk of them. I am now a fan. If you are looking for quality middle grade books for almost any kind of reader, Jennifer L. Holm might be just the author you are looking for. A few of the categories her books fall into include: historical fiction, science-themed stories, novels starring girls, books starring boys, a pinch of fantasy, humor, and a host of graphic novels that she co-wrote with her brother Matthew Holm. Plus, her stories are really good! Many of her novels are based on or inspired by stories of Jennifer’s own family. I learned bits of history that I never knew before, discovered characters I loved, laughed, cried and was thoroughly entertained by the stories that fill up her books. The following books are excellent middle grade reads (including 3 Newbery Honor books) and I am excited to recommend them to you. 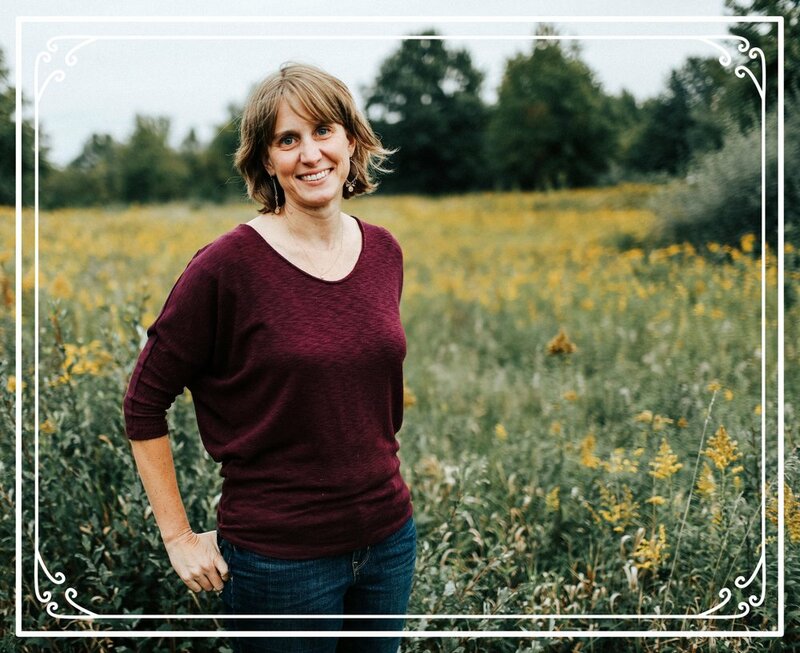 We (and I say “we” a lot in this post, because Jennifer Nielsen books have become a family affair) were first introduced to Jennifer A. Nielsen through her historical fiction novel, A Night Divided. While I haven’t read it yet, most of my kids have. They love it and are continually shocked when they remember I haven’t read it yet. If you ask us for a historical fiction recommendation, A Night Divided will surely be on the list. My oldest picked up the first book in the Ascendence Trilogy, The False Prince when she was in junior high. She was hooked. She couldn’t stop reading until she had finished all three books. The same was true of my son when he read it this past summer. This fantasy series is full of high adventure, twists, turns and a good dose of humor. It is a lot of fun and has become a favorite at our house. I finished Nielsen’s newest book Resistance this week. Resistance is another historical fiction novel and in my opinion it is her best yet. Set in Poland just before the Warsaw Ghetto uprising, it follows a young Jewish girl determined to do everything she can to fight the Nazi’s. It was excellent. I have told my kids they HAVE to read it. With such strong feelings towards so many of her books, I wanted to share them with you. Below are short descriptions of Nielsen’s books. Most fall in the fantasy genre, but the two historical fictions listed we highly recommend. If you are looking for quality books for your teens and pre-teens, Jennifer A. Nielsen would be a great author to try. When my almost teen boys find an author they like AND I notice them reading more than one of his books, my read-radar goes way up. It hasn’t happened often, but it’s starting to more (yay!). So, when I noticed one reading Ungifted, and another reading Restart, followed by Slacker and a request for Korman's newest release, I figured it was time to see what this author was all about. A quick amazon search revealed that Gordon Korman is a prolific author. He has written over 85 middle grade and teen novels! And, once I started reading I discovered that I enjoyed his books almost as much as my boys. Most of his books are told from multiple character’s points of view (which my boys really like). And, they are funny, the plots are entertaining, and each book wraps up with the perfect dose of heart. Every one I’ve read so far, I would be quick to recommend. Interested? Here is a list to get you started. Kate DiCamillo is one of my favorite authors. She is a storyteller extrodinaire. Her characters are rich. Her word choice is perfect. She captures emotion in a way that very few can. I haven’t read all of her books yet, but I have read most and each one is special. My kids have also connected with her work. In fact, my most reluctant reader would say that two of her books are among his favorites. Her books are some of my favorites to recommend. If you or your young reader are looking for something to read, you can’t go wrong with a Kate DiCamillo book.